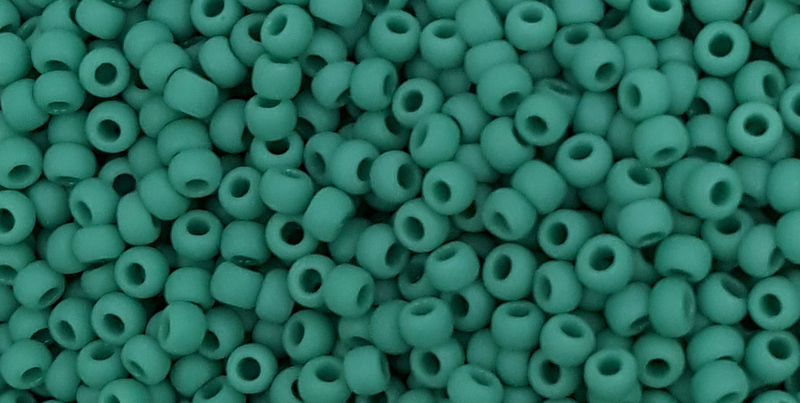 Prefer Larger Quantities of TOHO 8/o Seed Beads? TOHO 8/o Round-Dark Cobalt Blue Transparent Matte, Stock# 8T8DF - 14 Grams. TOHO 8/o Round - Light Pink Transparent - Stock# 8T11 - 14 Grams. TOHO 8/o Round-Mint Green Silver Lined - Stock# 8T24B - 14 Grams. TOHO 8/o Round-Mint Green Silver Lined Matte - Stock# 8T24BF - 14 Grams. TOHO 8/o Round - Dark Black Diamond Silver Lined - Stock# 8T29C - 14 Grams. 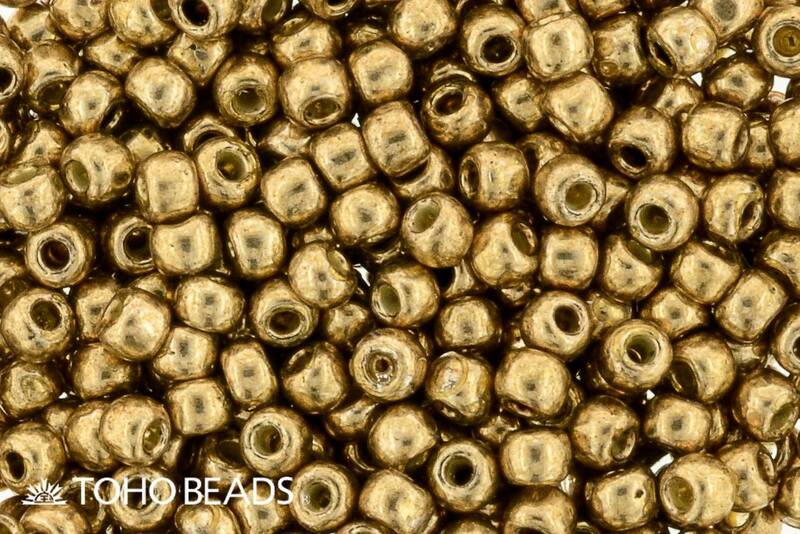 TOHO 8/o Round - Hyacinth Orange Silver Lined - Stock# 8T30B - 14 Grams.